Vine Street Market, USA goes to Wildfox! 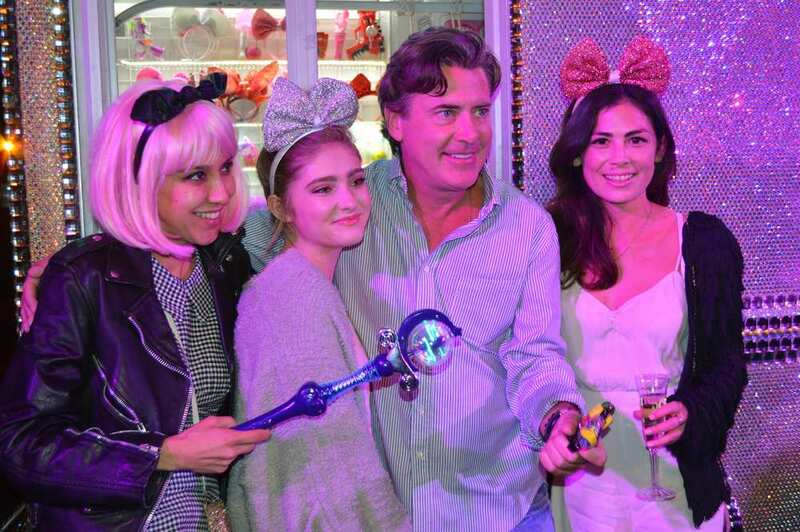 We had the pleasure to attend Wildfox's launch party for there brand new retail store! 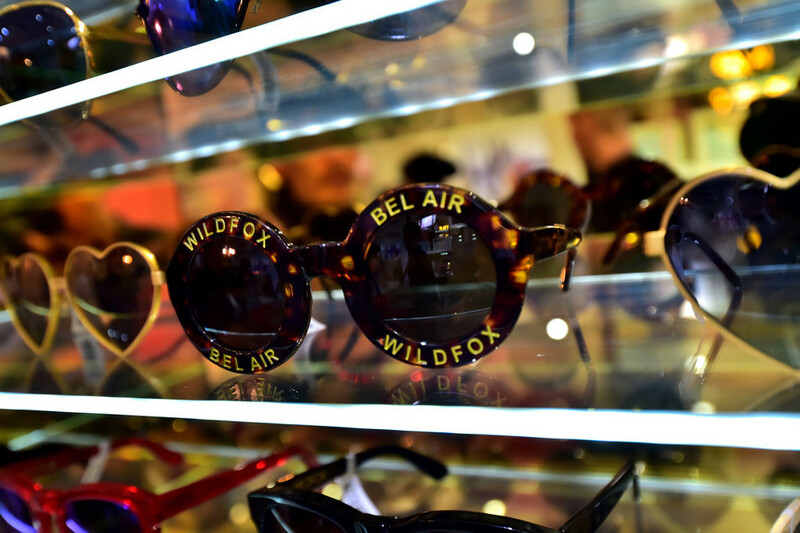 Located at Sunset Plaza, this cute boutique carries everything you need Wildfox: from there comfy sweaters to there sunnies, intimates, and swim. 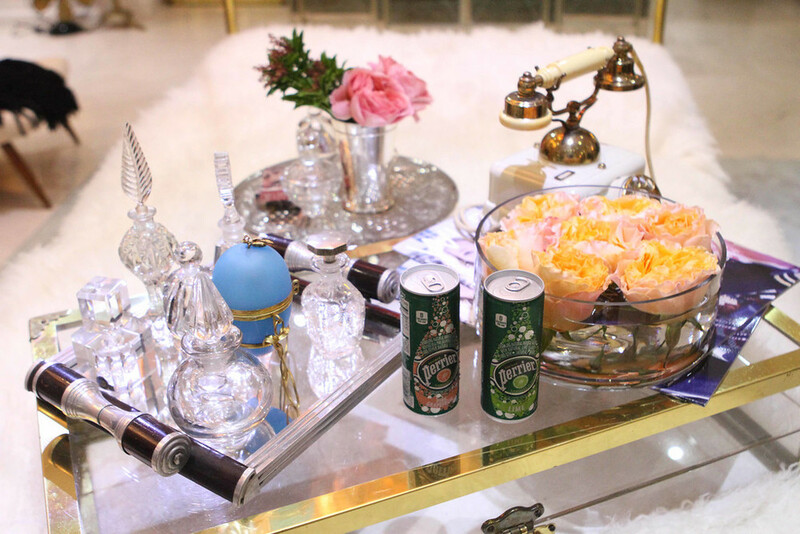 It is beautifully decorated with elegant gold furnishings, vintage china and silverware, and lovely ethereal pieces. A visit to this boutique is a must! The party kept everyone busy with makeovers by Blushington, nail wraps by NCLA, sushi from Sushiya, a rhinestoned ice cream truck filled with goodies from the band Hearts Revolution...and of course, a DJ! This Wildfox party was so much fun and we loved our swag bags! Take a look at our experience! Amazing gold and home decor details! 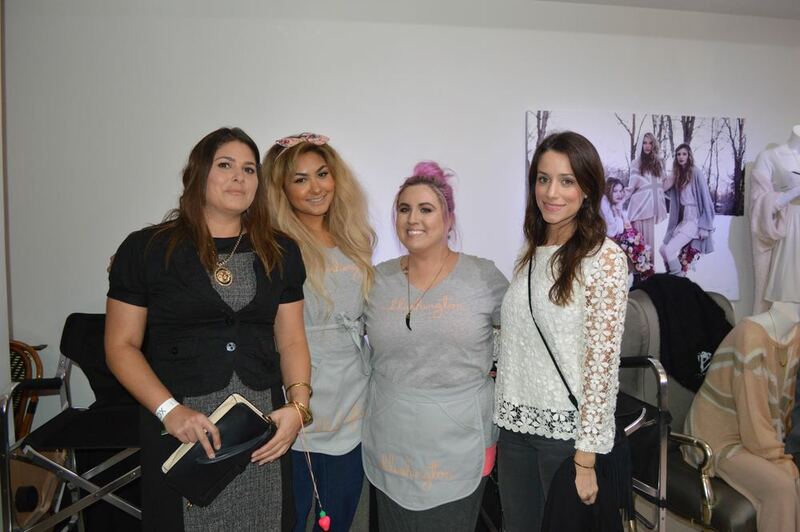 Our PR girl, Stephanie getting a makeover from the girls of Blushington! Blinged out ice cream truck from the band, Hearts Revolution! We absolutely love the detailed unicorn and hearts!